The episode begins with Pete and Myka having to retrieve Rudolph’s red nose which playing havoc to someone Christmas decorations. After they manage to do so Pete finds himself on Christmas watch in Warehouse 13, while fooling around he manages to get hit by a brush which erases his entire existence. 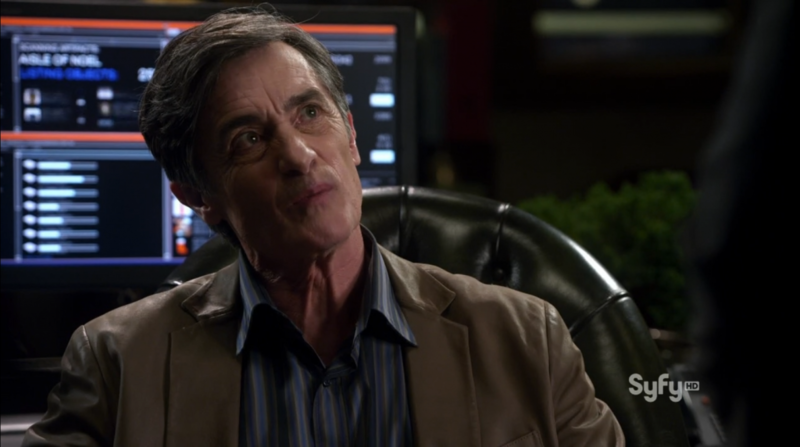 After he casually strolls into Artie’s office he finds that MacPherson and two other agents are in charge of the warehouse. Pete for a while thinks this is a practical joke and rather irritatingly for the audience doesn’t make the connection with any artifact. Of course she doesn’t and Pete still can’t figure what is happening. He does manage to escape from the two agents and Leena but not before he suggests that MacPherson is a thief who sells artifacts on the open market. He is overheard by Mrs. Frederic who is visibly startled. Pete decides to find Myka who is still a Secret Service agent in Washington DC. the warehouse and the only person who can manage that is… you guessed it right… Claudia. disabling the agents that had followed them they break into the warehouse. falling into the earth’s lava and this action sets everything right. Conclusion; the episode is Ok, not brilliant. It suffers from familiar problems surrounding Warehouse 13. This show just isn’t serious enough and that alone causes the failure of suspense of disbelief. 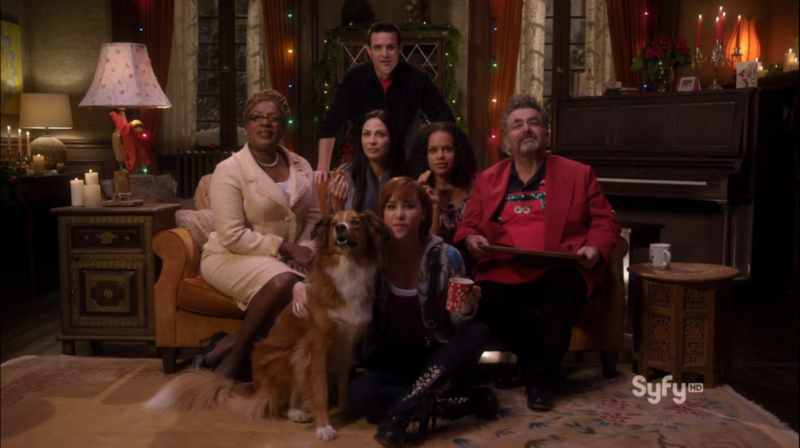 Warehouse 13 will be back for a fourth season in 2012. Warehouse 13 renewed for season 4! Next story Person of Interest – Get Carter review! Previous story Star Trek Typhon Pact returns in 2012.